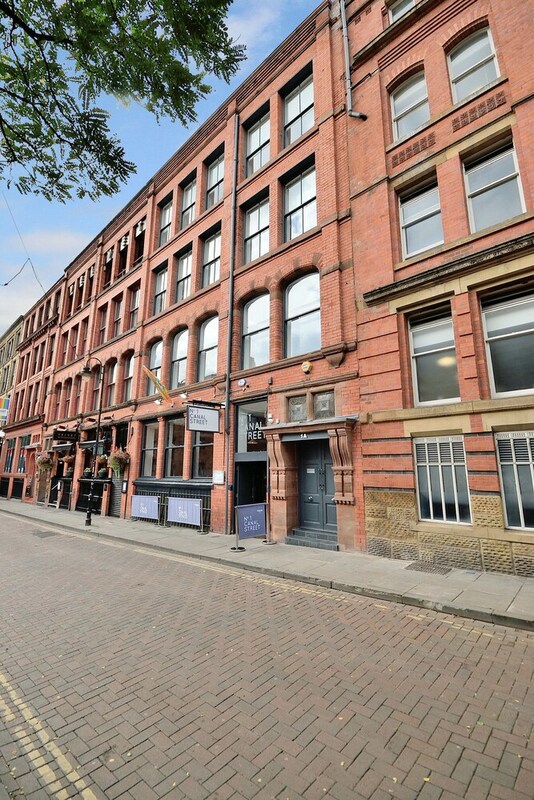 With a stay at Canal Street Apartments in Manchester (Manchester City Centre), you'll be steps from The Gay Village and Canal Street. This 4.5-star apartment is 0.4 mi (0.6 km) from Piccadilly Gardens and 0.6 mi (0.9 km) from Albert Square. Make yourself at home in one of the 8 guestrooms, featuring kitchens with full-sized refrigerators/freezers and ovens. Complimentary wired and wireless Internet access keeps you connected, and 32-inch Smart televisions are provided for your entertainment. Conveniences include microwaves and electric kettles, and housekeeping is provided weekly.